We also provide service in Lanett, Alabama just a short drive from the large Kia Motors manufacturing plant located in West Point, Georgia. As the first manufacturing plant in the US, Kia Motors makes thousands of vehicles annually and we are there to help service any forklift needs in the process. With a service location easily accessible to the plant, we offer fast, convenient and reliable service to the Kia manufacturing plant and surrounding customers. 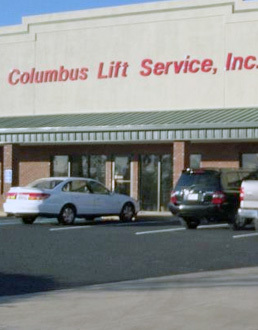 For forklift service in Lanett, Alabama, contact a Columbus Lift Service representative today.